2 parcels totaling 28.63 acres.The other parcel is 381 Jug Ct. 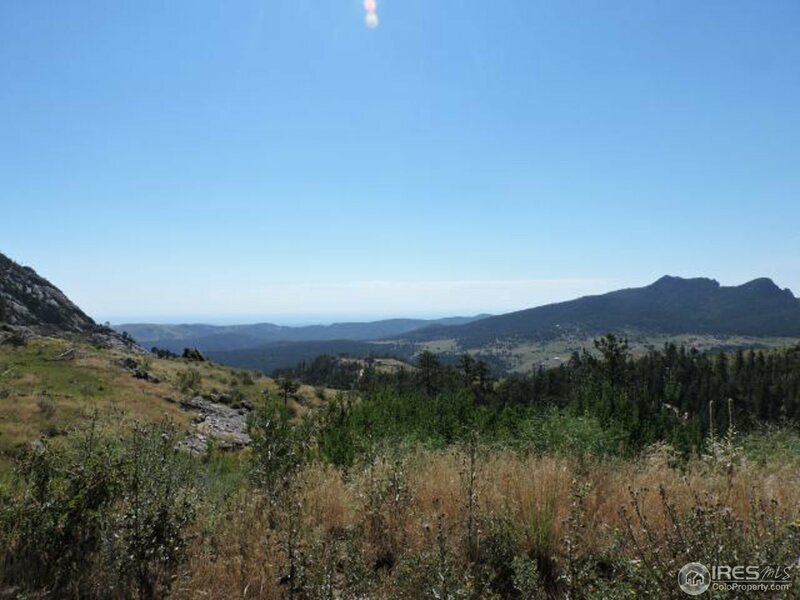 This property is perfect for someone who truly wants to be off grid while taking in the views or someone who loves to hunt. These almost 29 acres backs to 280 acres of National Forrest, so bring gear! Properties has a cistern already in place. Used to have structures but got cleared in the fire years ago. Now just lots of beautiful views to enjoy over looking the front range cites like Ft. Collins & Loveland.